Let’s face it -- hydraulic final drive motors are not cheap to replace. 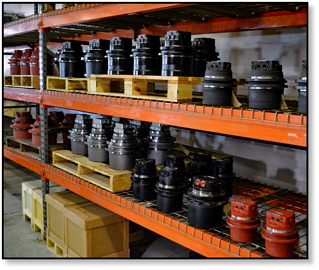 New ones from the dealer are expensive, aftermarket final drives are costly, and even though reman final drives are a more economical option they can still make a major dent in your budget. If you pay attention to signs that your final drive has problem and keep up with preventative maintenance, you'll find repair costs go down and its longer between replacements. Hydraulic motors provide the propulsion needed to keep your machine moving, whether it’s a skid steer loader or an excavator. When the hydraulic motors go out, your machine can literally come to a grinding halt. And a failed final drive doesn’t care about deadlines or jobs. It’s not just the repair costs you have to worry about, but what the downtime is cost you, too. Customers don’t like it when their projects start falling behind, which means that a final drive failure can affect not just your wallet but your reputation. It takes fuel to make that hydraulic motor turn, and it takes more fuel when you machine is loaded down. Fuel is expensive, and you would like to reduce fuel costs wherever you can. 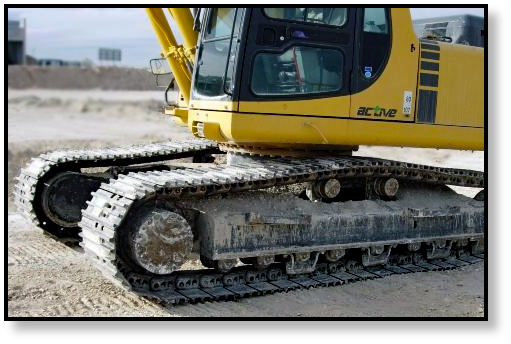 Keep in mind that when your track drives and wheel motors are well maintained they are going to be more efficient. 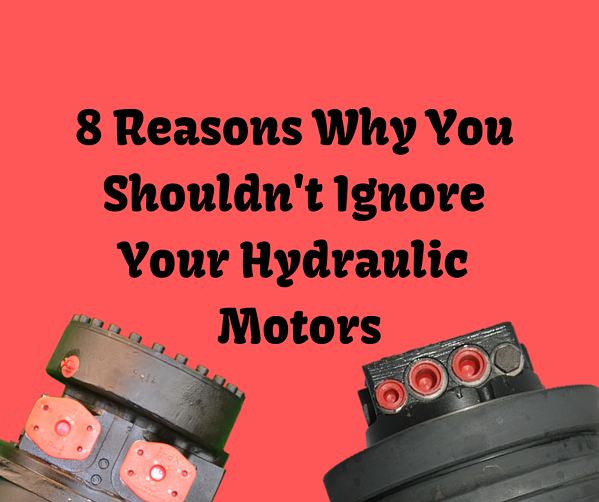 An efficient hydraulic motor is going to have a positive impact on your fuel costs. The cost of some gear oil and a case drain filter are much less than the money needed to start replacing damaged components inside your final drive motor. Even the cost of replacing the main seal is much cheaper than replacing a final drive that's been wiped out by contamination that entered through a failed seal. In short, it takes less time and money to perform basic maintenance than it does to have a final drive repaired or remanufactured. The basic maintenance tasks for a final drive aren’t excessive: check the gear oil levels and change out the gear oil per manufacturer guidelines, check the case drain filter whenever your check the other filters on your hydraulic system, and watch out for signs of leaks. These simple steps can save you hundreds and maybe even thousands in repair costs. 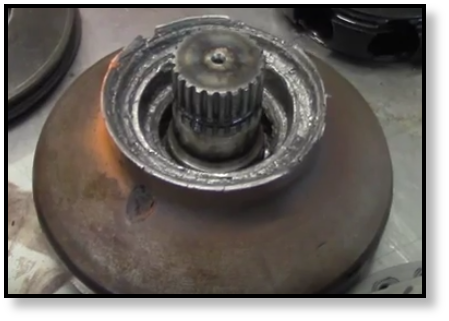 Removing and/or installing a hydraulic motor is difficult and time consuming, as the video above demonstrates (and that wasn't their first final drive, either!). The larger your machine, the more challenging it gets. Through maintenance you can extend the time between replacements by a tremendous amount and save yourself some of this trouble. When a component in your hydraulic motor goes out, it will cause cascading damage. 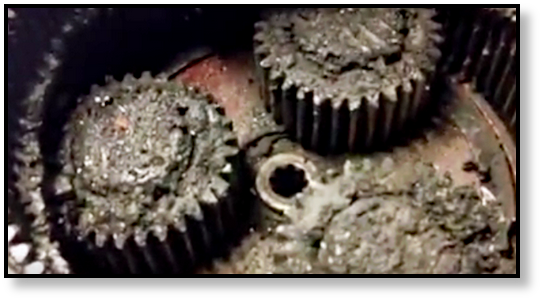 For example, the image below shows how a failed bearing wrecked a final drive motor beyond repair. 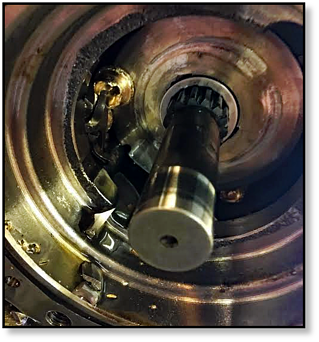 As the bearing failed, it began to take out tother components with it and introduced contamination into the hydraulic motor that caused serious damage before it could be filtered out. To be honest, it looks like something chewed on the machine -- all because of a failed bearing that needed to be replaced. This next picture shows the aftermath of a clogged case drain filter, once again with irreparable damage. Pressure built up inside the axial piston hydraulic motor to the point that the piston shoes were blown off, which then started damaging other parts. If you look closely you can eve see pieces of the piston retaining plate. Here you can see what happens when a leaking seal isn’t replaced right away. The last thing you need in a precision components like a final drive motor is mud and grit. Needless to say, the damage in the gear box was extensive. It seems like the longer a problem is ignored, the more damage it is going to cause. Fixing a problem as soon as it is detected is the smart thing to do if you want to minimize the impact on your wallet. 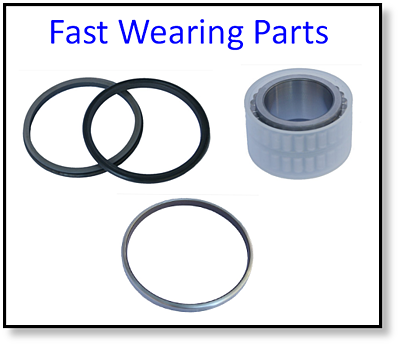 Fast wearing parts like seals and bearings eventually have to be replaced. When you ignore signs of their impending failure, you are going to experience the cascading damage just described. Look for symptoms like vibration, odd noises, overheating, and loss of power. These symptoms can point to something that needs to be replaced. The sooner you take care of the problem, the better. Your hydraulic final drive motor is important -- don’t neglect it. Perform regular maintenance on it, get it fixed right away when something goes wrong, and realize that things like seals have to be replaced eventually. If you’ll take good care of it, it won’t let you down when you have deadlines to meet.